Life’s demands distract us, constantly filling our days with “now what?” “what’s next?” “Get this done. And, oh … Don’t forget!” Sometimes it’s difficult to silence all the noise and distractions of our busy to-do list. So, we love it when God shouts louder and lifts the weights we try to carry. We’re grateful when He lovingly calls and captures our attention. It’s difficult making room for God individually, and can feel even more imposdifficult to make room for Him, as a couple. BUT … It’s NOT impossible! Share the next 5 minutes, listening for God’s direction, together. Meditate on the Scripture listed above. Write down anything God shares. Then, share your thoughts together and close in prayer. Father, help us to hear you above ALL others. Lift the weights of busyness from our shoulders and help us to walk in new purpose, yielding ALL our activities to you … in JESUS’ NAME we pray, AMEN! 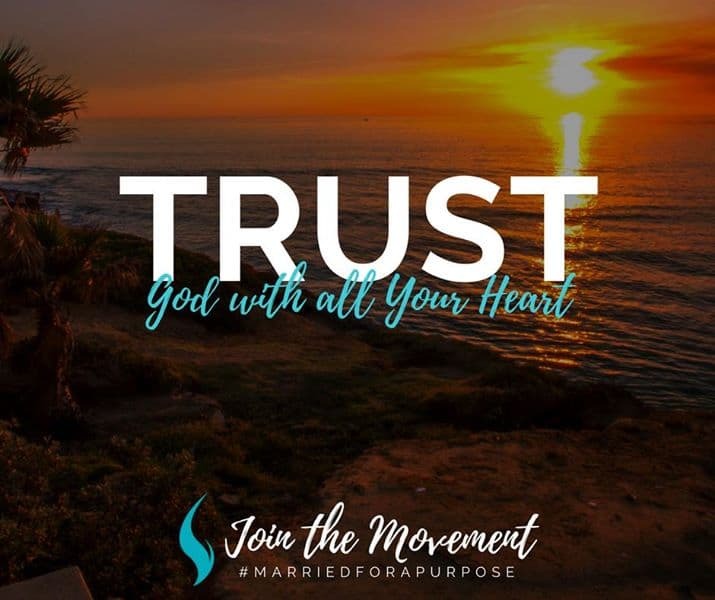 © 2019 Married For A Purpose.